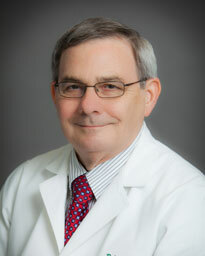 Memorial Hermann Medical Group welcomes you to our Fannin Internal Medicine practice at Texas Medical Center. We offer comprehensive, integrated care backed by the vast clinical resources of Memorial Hermann. Parking is available in One Fannin Building. Surface lot parking also available.